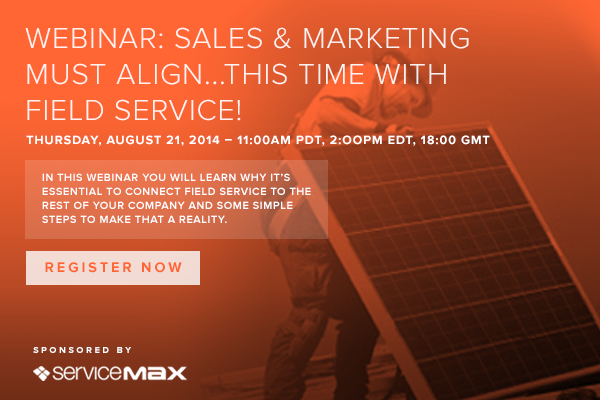 ServiceMax Named a Leader for the 4th consecutive time. 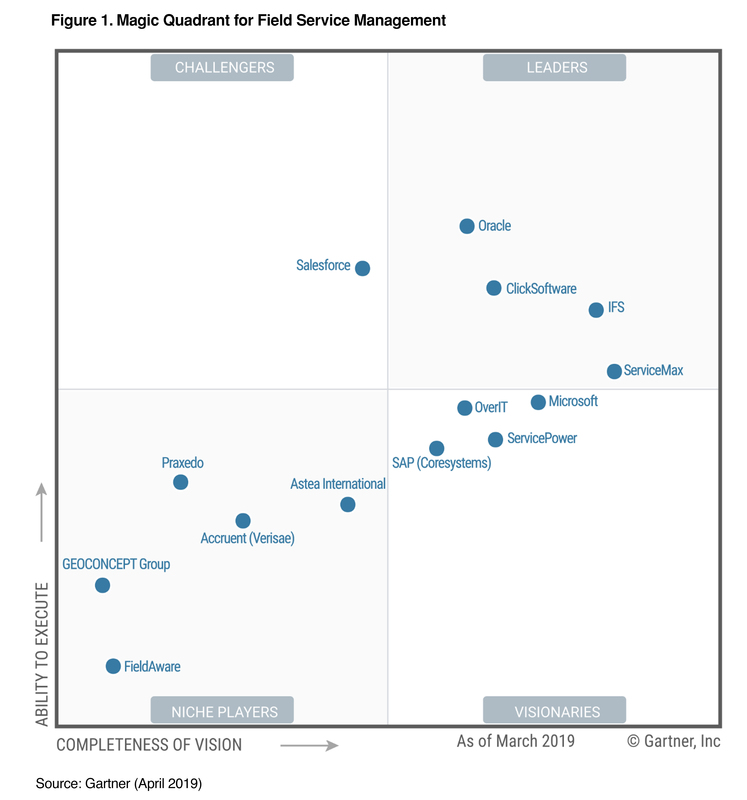 Also, ServiceMax has been positioned furthest in Completeness of Vision in the Magic Quadrant for Field Service Management. This graphic was published by Gartner, Inc. as part of a larger research document and should be evaluated in the context of the entire document. The Gartner document is available upon request from ServiceMax.